ROSEVILLE, Calif. (Jan. 5, 2017) – This year’s NASCAR K&N Pro Series West season will get underway with NAPA AUTO PARTS sponsoring the biggest kickoff in the history of the series – featuring four races in eight days and more than $400,000 in posted awards, plus giant bonuses that include $50,000 to any driver who can win all four events. 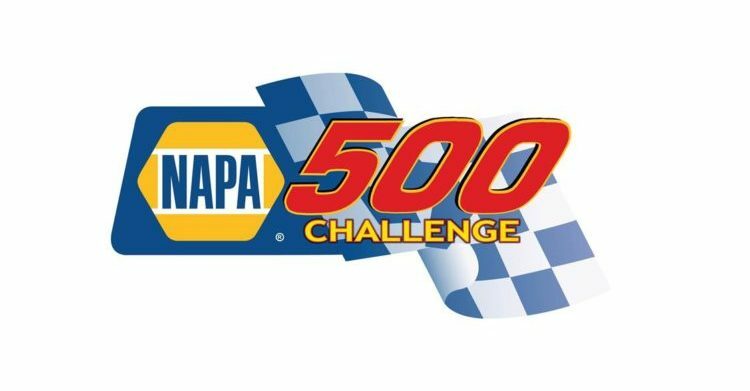 The NAPA 500 Challenge will feature 500 laps of competition at three tracks. The series will open its season with a NAPA 150 event at Tucson (Arizona) Speedway on Saturday, March 18. The circuit will then travel to Kern County Raceway Park near Bakersfield, California for a NAPA 150 race on Thursday, March 23. The four-race package concludes at Irwindale (California) Speedway with Twin NAPA 100s on Saturday, March 25. 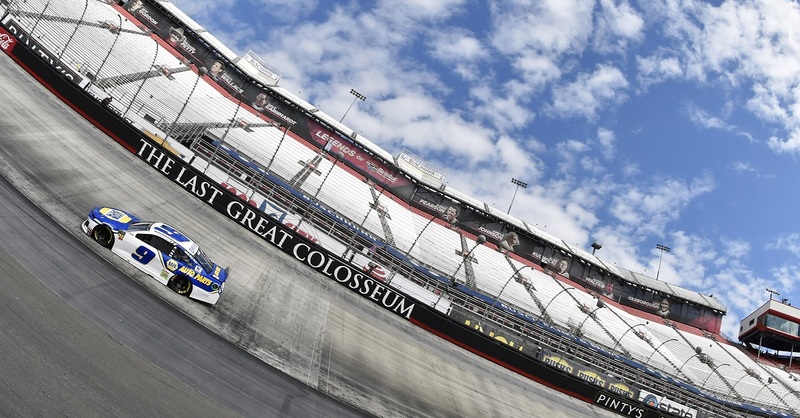 A giant $50,000 award is at stake for any driver who wins all four events in the NAPA 500 Challenge. A $10,000 award is available to drivers who finish in the top three positions in all four races. Drivers who finish in the top five spots in all four events could take home a $5,000 award. Additionally, a $1,000 award is available to drivers who finish in the top 10 positions in all four races. 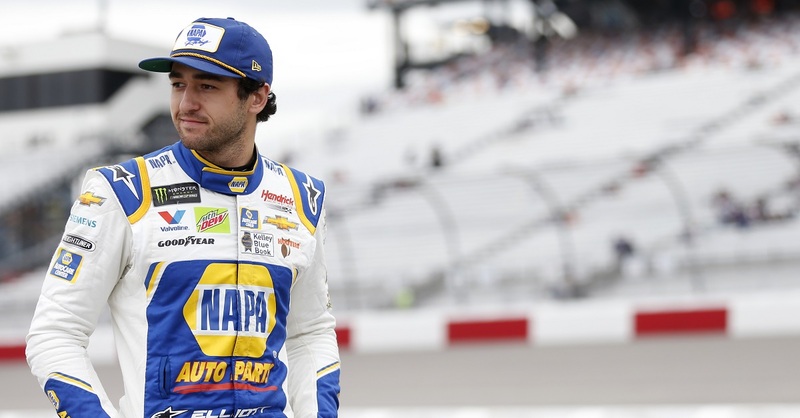 Drivers must be pre-registered to be eligible for the special awards from the NAPA 500 Challenge. Pre-registration and additional information is available at BMRNAPA.com. “We look forward to a tremendous week of competition as NAPA AUTO PARTS sponsors the NASCAR K&N Pro Series West in its launch of the 2017 season,” said Bill McAnally, president of Bill McAnally Racing Promotions. “These three tracks – Tucson Speedway, Kern County Raceway Park, and Irwindale Speedway – have come together with NASCAR to provide a great package of four events in eight days. 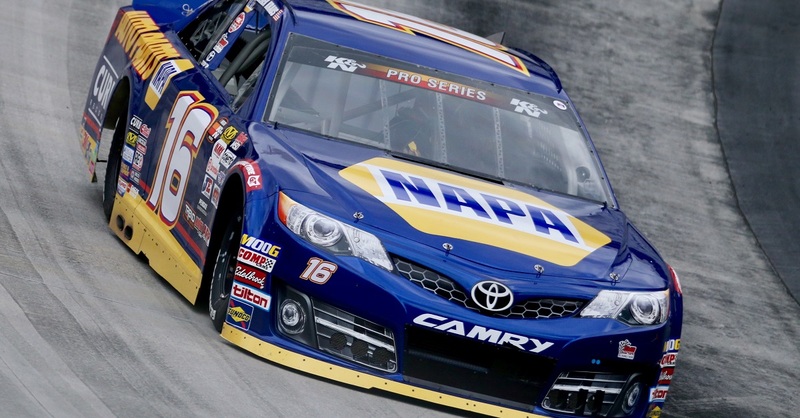 The four races in the NAPA Challenge mark the start to a 14-race schedule for the series. The season kicks off on March 18 at Tucson Speedway on the same weekend the Monster Energy NASCAR Cup Series and NASCAR XFINITY Series compete at Phoenix International Raceway. The NAPA 150 at Tucson will be the 15th visit by the K&N West to the 3/8-mile track, which hosted five season openers for the series from 1995 to 1999. The NAPA 150 race at Kern County Raceway Park on March 23 will mark the sixth series event at the beautiful high-banked, half-mile track since it opened in 2013. The K&N West will return to wrap up its 2017 season at KCRP in November. The circuit will travel to Irwindale Speedway on March 25 for Twin NAPA 100s – marking the first doubleheader on the same day in series’ modern history. 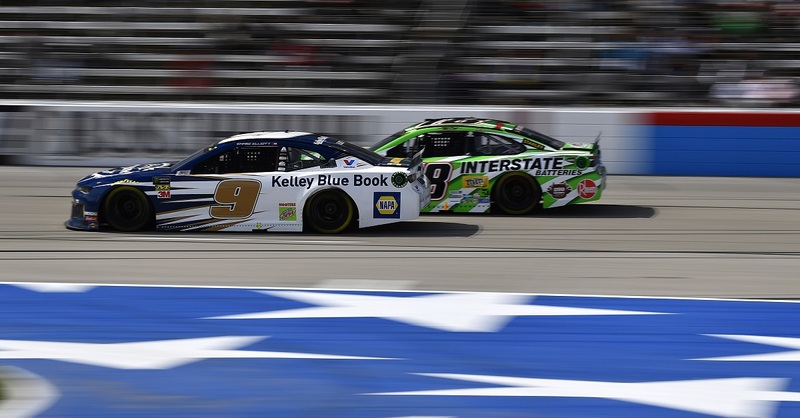 The events at the half-mile Southern California track will be the same weekend the Monster Energy NASCAR Cup Series and NASCAR XFINITY Series are in action at nearby California Speedway. Irwindale Speedway has hosted 24 K&N West events since it opened in 1999.